Cute hearts, rosy balloons, chocolates, and flowers are everywhere. There is no better way to celebrate love if you ask me. So here’s a round-up up of all my previous Valentines day posts for ease of reference. If you are in search of ideas to make the day extra special, you may find something helpful here. These Oreo-Filled Chocolate Hearts are stunning, agree? Festive as it looks, my Chocolate Hearts will add a ton of pop to your Valentines day celebrations. So put your colorful apron on and get to work, this is THE recipe you need! 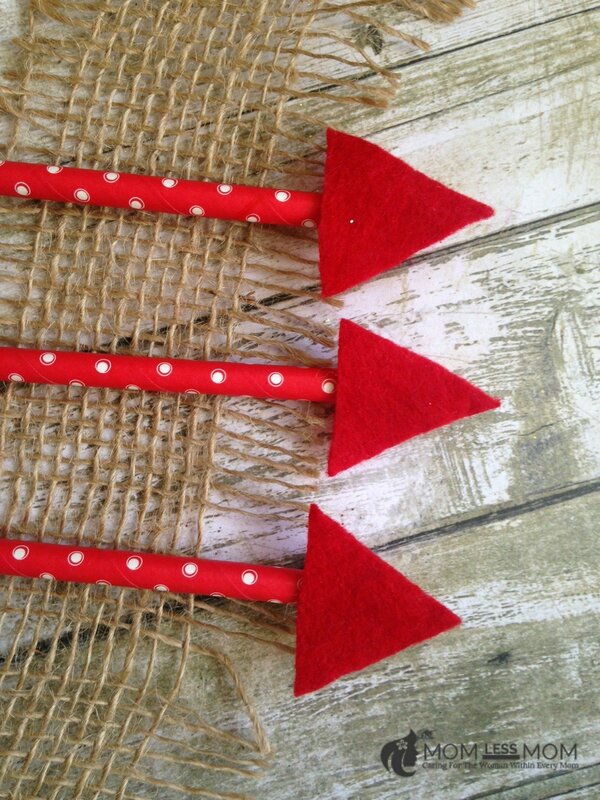 These Valentine’s Day Cupid’s Arrow craft is so easy to make. 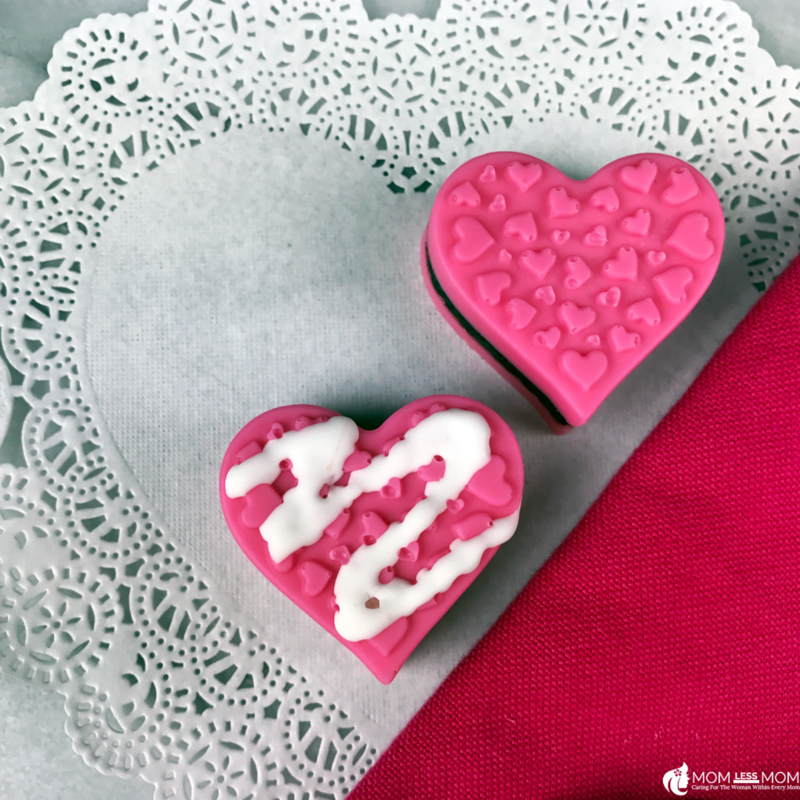 Adorable as it looks, this kids valentines day craft is a great addition for your this year’s Valentine’s day celebrations. 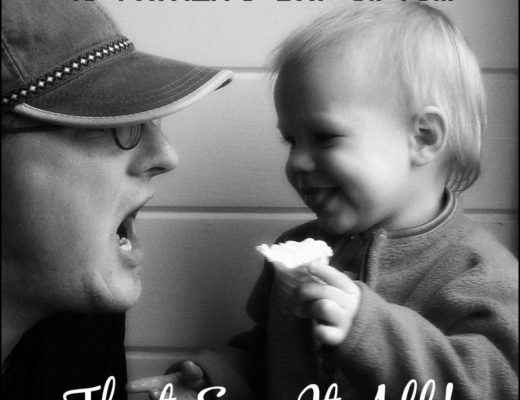 Your little ones will enjoy crafting them. So put your crafty hat on and get to work! 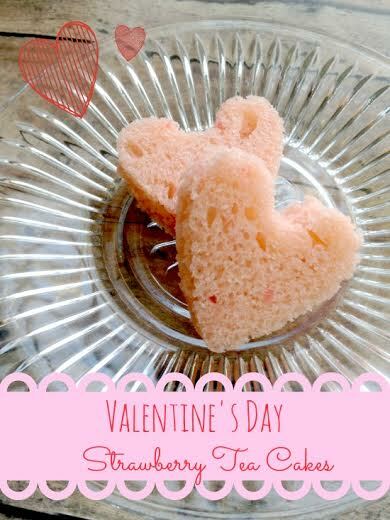 Easy and inexpensive to make, these cakes are the perfect pop of Valentine’s Day charm! Find out how you can make your own to enjoy. 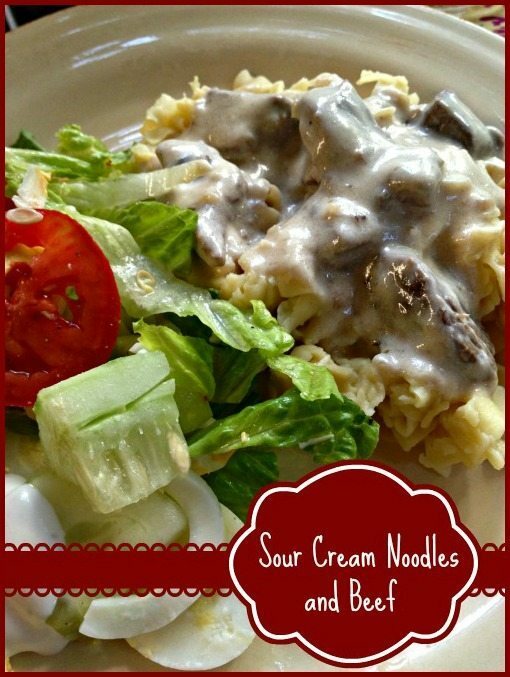 They are sure to go over well with guests, children, or anyone you happen to entertain. What do you get when you mix an old soup can some colorful scrapbook paper? 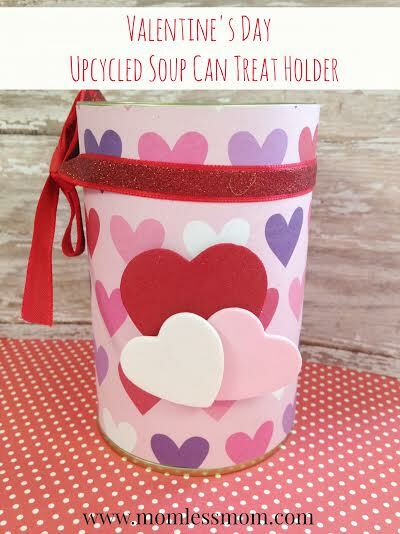 A Valentine’s Day treat holder of course! 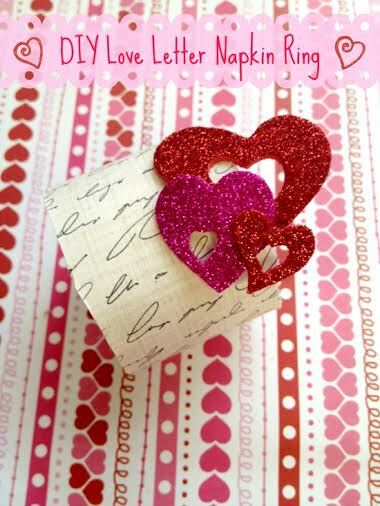 You can create homemade Valentine crafts in a jiffy like this Valentine’s Day treat holder you see here. 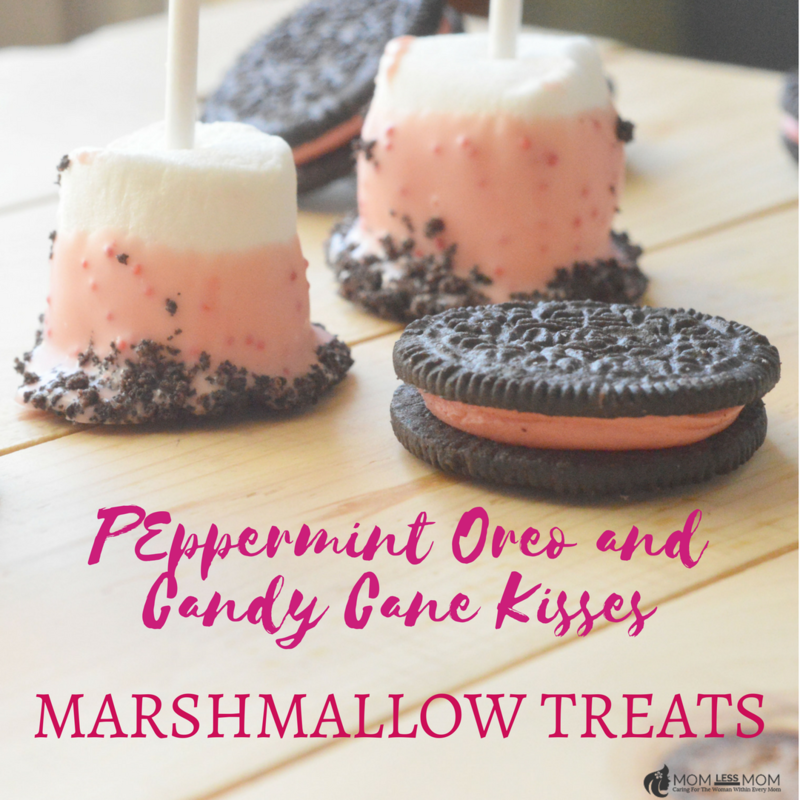 Marshmallow treats are perfect Valentine’s day dessert idea! Certainly, a stunner with pink oreos and Hershey Kisses. Try making them. If you are planning on dressing up your dinner table for Valentine’s Day, these love letter napkin ring holders are a great way to add some charm. Made from a few simple supplies, these napkin rings are just as frugal as they are festive. Valentine’s Day is all about hearts! 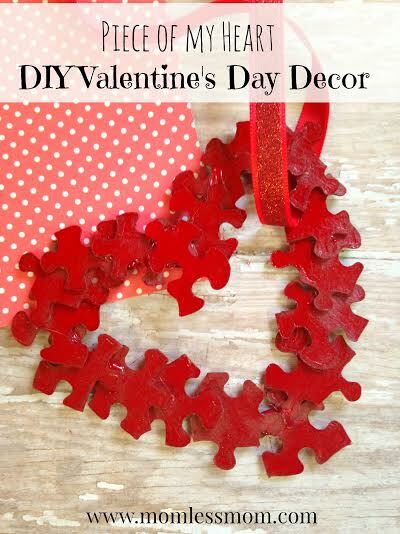 If you want to add some simple and sweetheart décor to your space or looking for kids Valentine day crafts ideas, look no further than these “Piece of My Heart” Valentine’s Day heart décor. They are just as fun as they look. 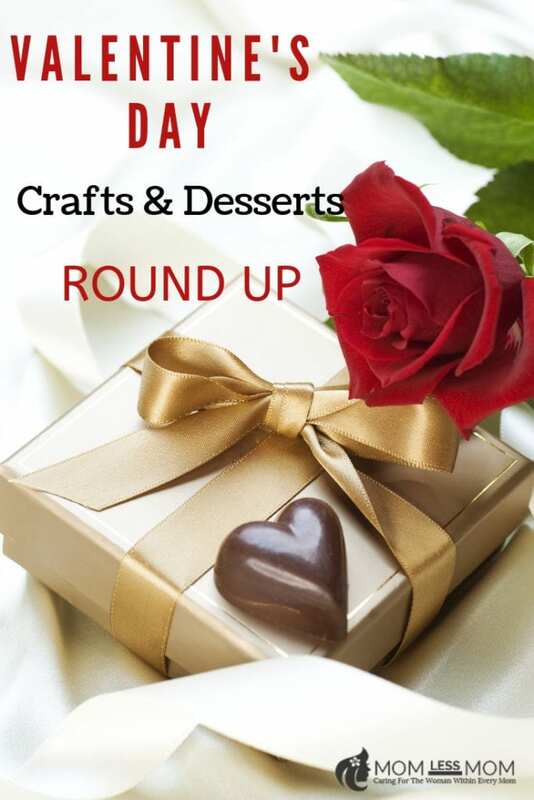 I know I am missing out on few other Valentine’s day crafts and desserts posts, but feel free to check out my Valentine’s Day category on the blog. 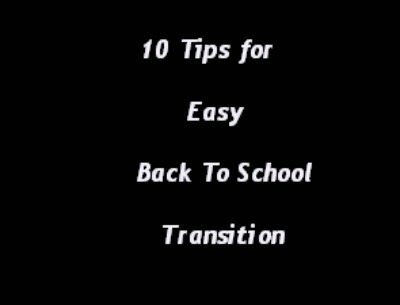 I am sure you will find more ideas that interest you!